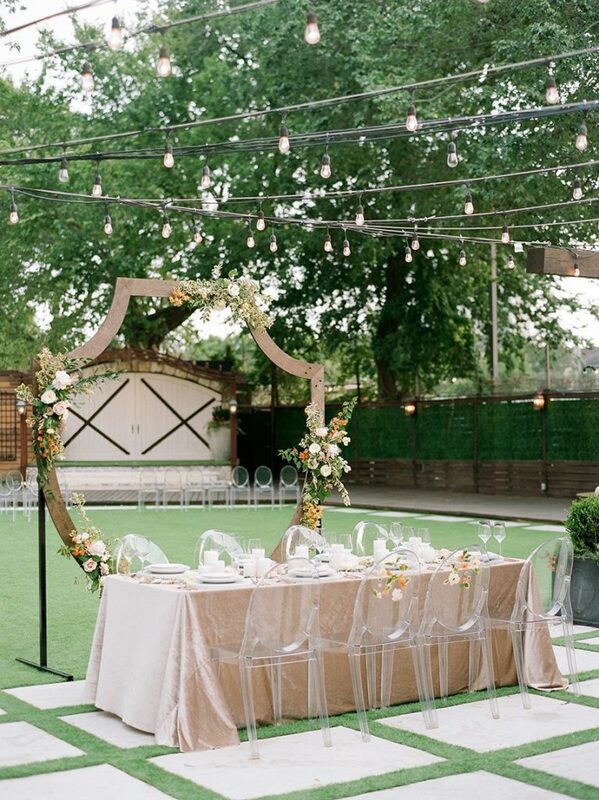 The Big Fake Wedding at Hughes Manor showcased romantic Spanish elegance in a stylish, fun and epic soirée! 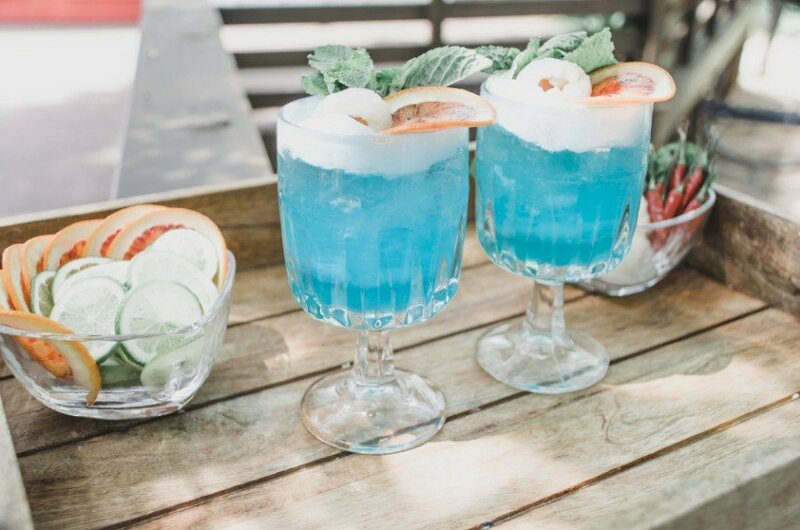 As an alternative to typical bridal fairs, The Big Fake Wedding produces an event strikingly similar to an actual wedding to showcase local wedding vendors and the amazing work they do. 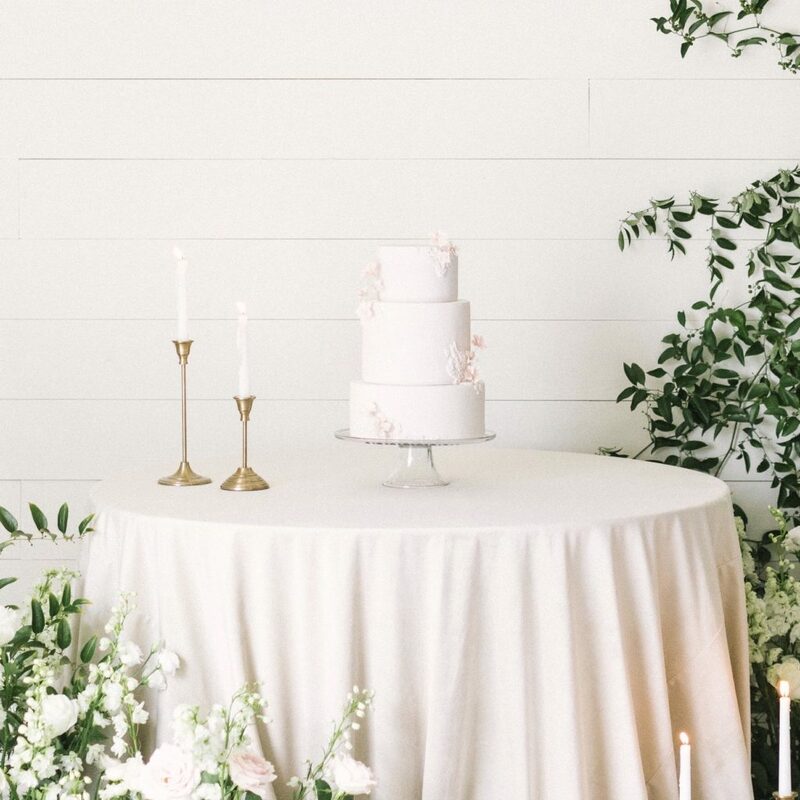 This year’s Houston event was coordinated by Alyssa Meeks Events, who also provided floral and event design for a few of the tables, along with several other Houston wedding planners! 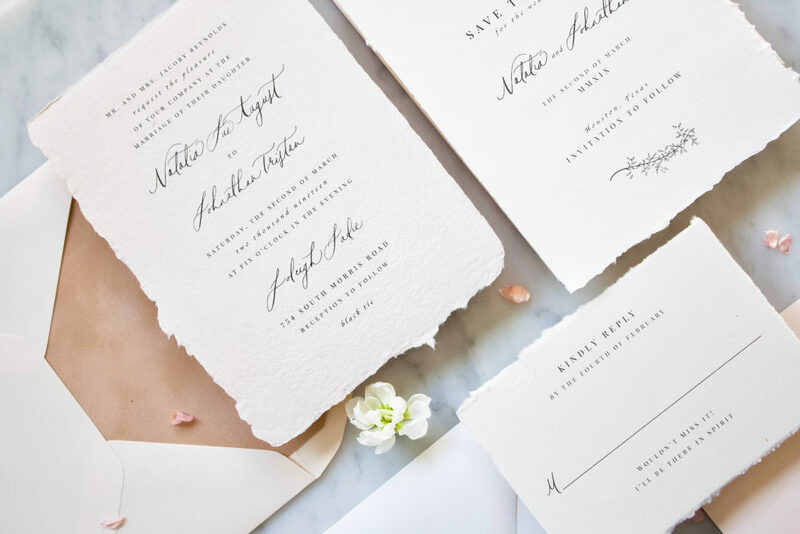 From an array invitations and calligraphy beckoning guests to the celebration, to a dessert bar overflowing with donuts, cakes and marshmallow creations, this special day was one to remember. 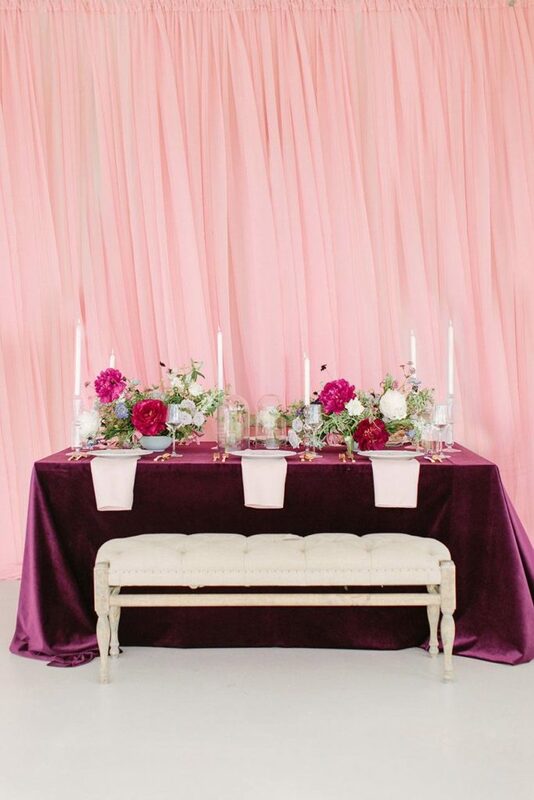 Bright colors met layers of texture to create an aesthetic of Spanish elegance throughout the event. 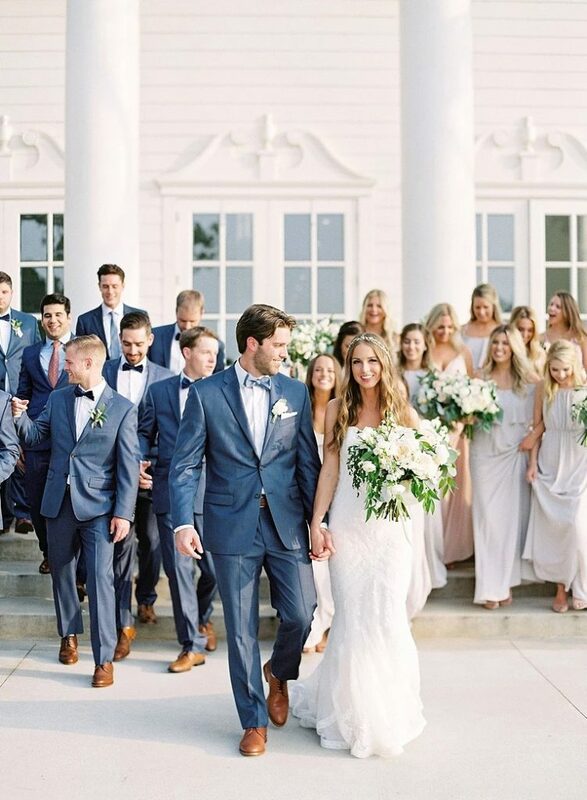 Scroll through the images below to see a glimpse into what The Big Fake Wedding has to offer Houston brides, plus keep an eye our our Events page to see when the 2019 event is announced! 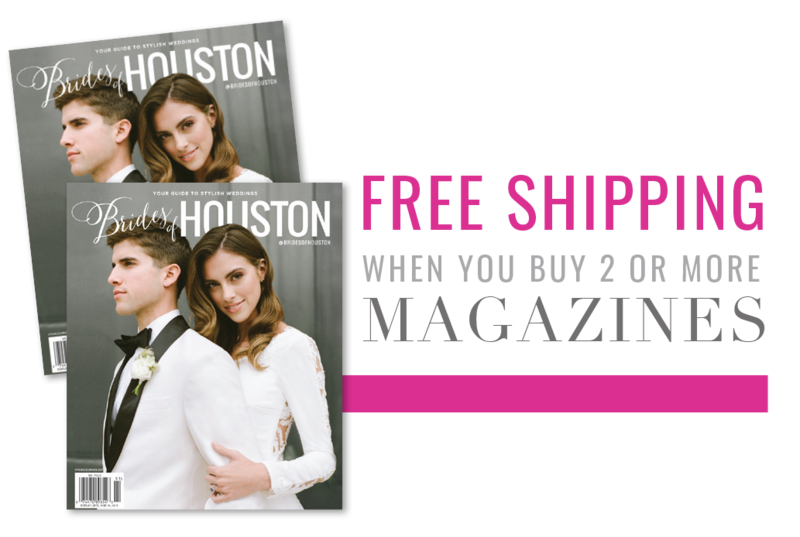 And for more ideas from Houston wedding pros, check out our Local Vendors page! Cheers!